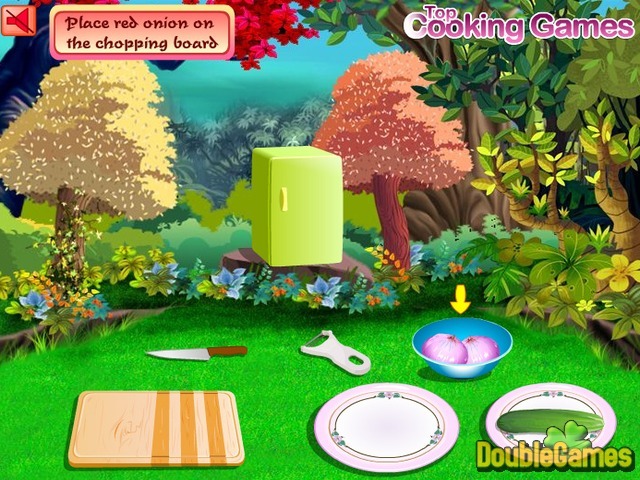 Become an expert in the Greek cuisine with new online cooking game under the title Gyros! As we know Gyros is made of meat, onion, garlic, with vegetables, etc. Do you want to try to cook it and then surprise all your friends with such delicious meal? Then follow the given recipe, which is very simple. 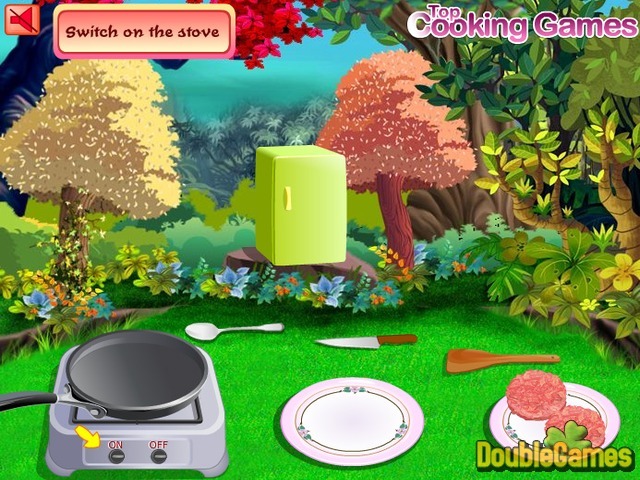 Cook and have fun! The game Gyros is available for everyone and absolutely for free. Play now! 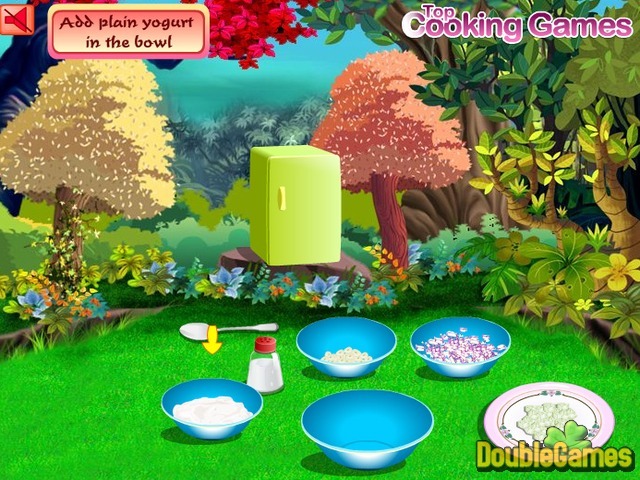 Title - Gyros Online Game Description - Learn about Gyros, a Time Management game devised by Top Cooking Games. Cook the Greek meal and surprise your friends!